Sunday I Was Overwhelmed. Friday I am FREE. Sunday night I was completely overwhelmed about the prospect of writing a book proposal. I wrote about it on Monday. How was I going to be a good mama to my three kids and get done what I needed to? A walk outside and a prayer with God calmed my nerves and got me focused. I planned my days out to make sure the kids got 100% of my focus while we did something fun, but also scheduled time for me. I took the kids to the zoo. We went to the pool a few times. 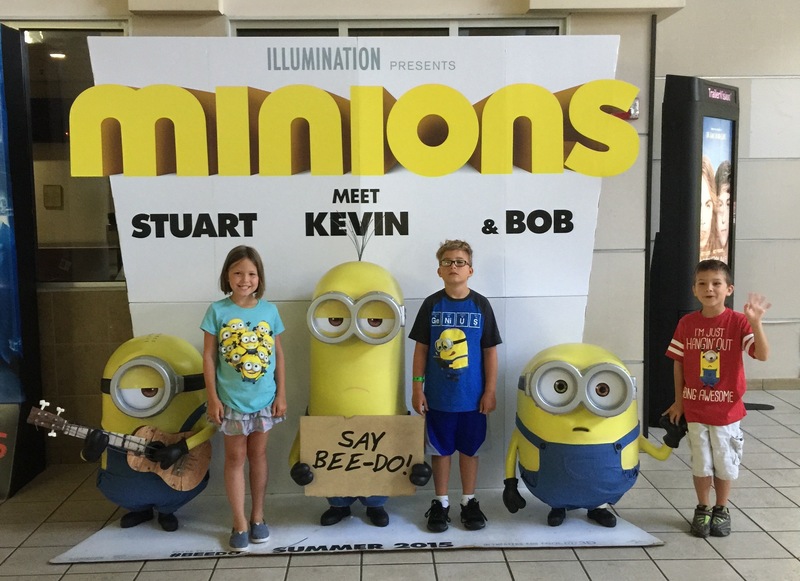 Today we went to see “minions” (Four thumbs up by the way) We had a great week. Everyone had fun and everyone is worn out. I also easily had the time to tackle my stuff. Here I am five days later and I am DONE. 29 pages. Single Spaced. Times New Roman. 12 pt font. Complete. All three days earlier than my completion goal. And I feel good. I feel FREE. 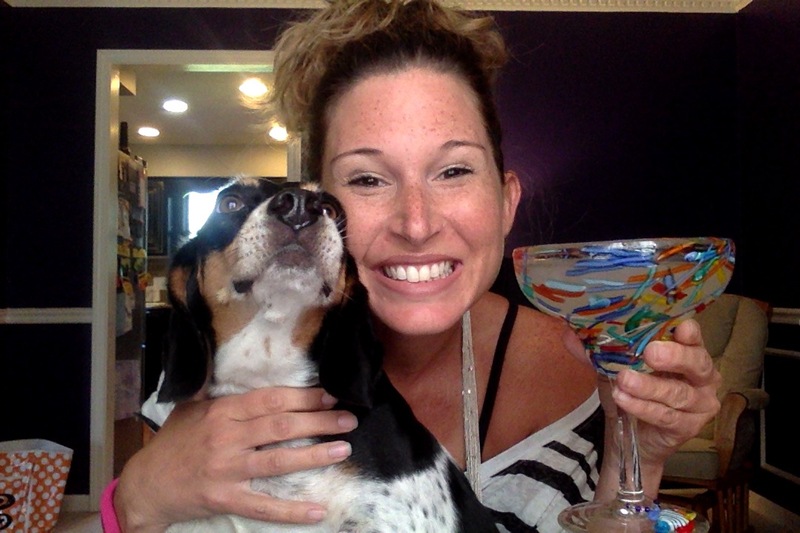 So now the Southern Lady Mama and the Lady Dog (my writing buddy) have ordered the kids pizza and are enjoying a much deserved margarita! p.s. Don’t mind the piles of laundry, dirty dishes, or dust bunnies that have taken residence in my house this week. They just didn’t make the priority list this week. And guess what?? Life. Went. On. I am so proud of your accomplishment! I’ll read it ASAP.